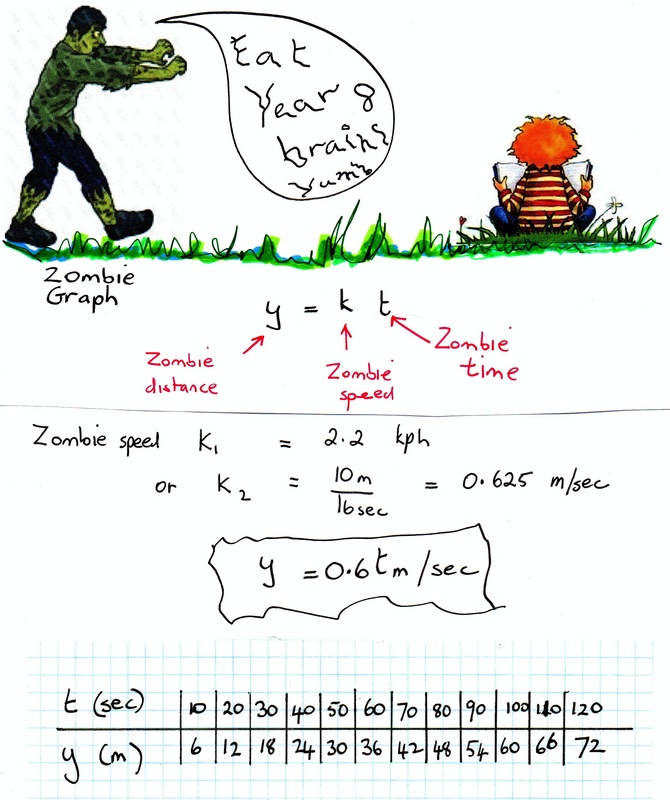 How long will a Zombie take to make 1 run? 2 runs? t = 33.5 sec for 1 run or 67 sec for 2 runs!!!!!! 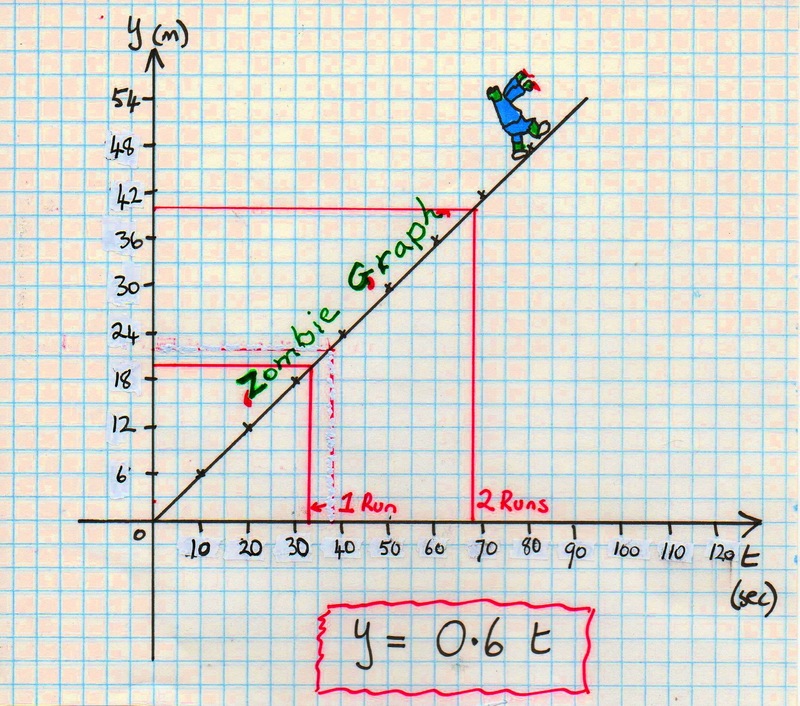 How long would a Zombie take to run to 1st base? To do a home run? 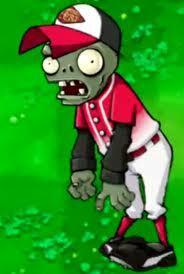 A Zombie takes 30 seconds to run to first base or 122 seconds to make a home run!!! Check: This time look at the table above. That’s 2 minutes people!!!!! He is safe as long as a Zombie is fielding.